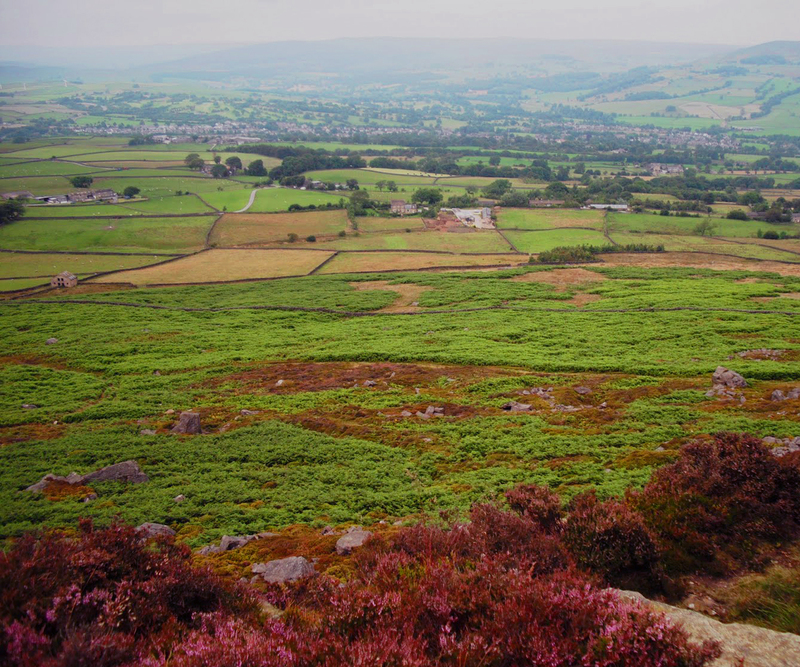 Situated in Brunthwaite, a small hamlet in a conservation area, located at the South West foot of Ilkley Moor and close to the towns of Ilkley and Skipton. The cottage was originally the stables for Ashwell Farm and has been sympathetically restored and furnished to give modern day comfort whilst retaining its Grade II character with original beamed ceilings and mullioned windows. It is close to all amenities with shops, restaurants, take aways, pubs in the nearby village. A pleasant 200 yards walk is Silsden Golf Club which welcomes visiting playing and social guests. We are close to Bolton Abbey, a picturesque setting for weddings, our accommodation is useful for wedding guests, being only a 15 min drive to this venue. Also we are close to Haworth, Bronte country, industrial musuems, steam trains and Leeds and Liverpool canal with Bingley 5 rise locks and many interesting Dales locations. The 3 bedroomed cottage has all home comforts with original and limited edition pictures in most rooms. Full gas central heating, with gas, electric, bed linen, towels, kitchen towels and tea towels included, as are a selection of breakfast cereals, tea, coffee, sugar and fresh milk on arrival. One well behaved pet is accepted by arrangement.